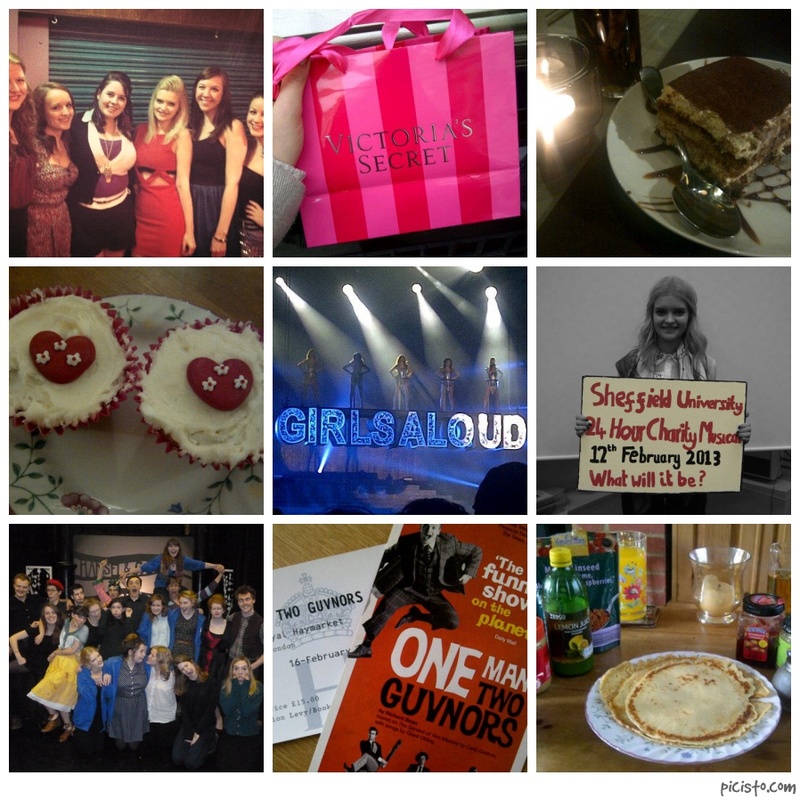 My favourite things from this month have to be seeing Girls Aloud, being in two shows and having a lovely Valentines weekend in London with the boy, super excited for my Easter holiday coming up in March now though! What were your highlights of February? I had another really fun night out for my friend's 21st last night (tequila shots are my new favourite thing apparently), but I'm off home later for a bit more of a relaxed weekend with my boyfriend which is always lovely. I hope you all have a great end to the month and week too! Ah looking at your GA photo you can't of been too far away from where I was, how good were they? !